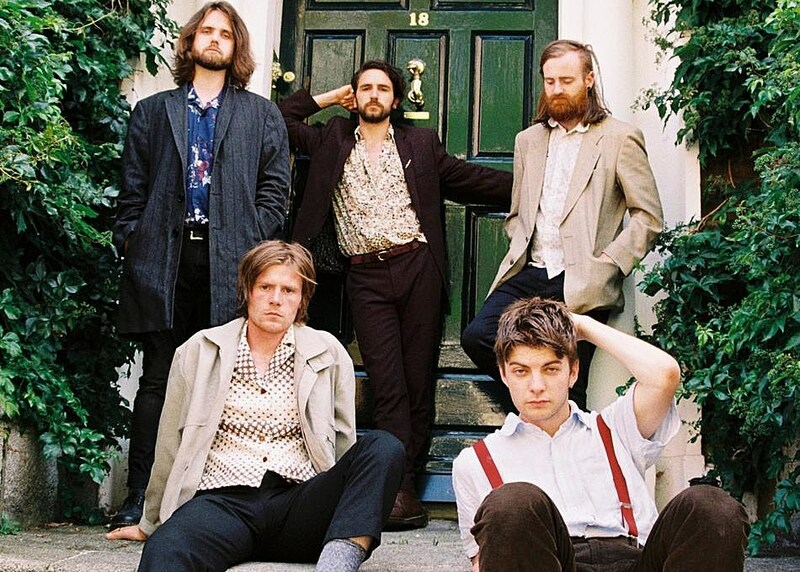 Punky/post-punky Irish band Fontaines D.C. are finishing up their debut album, which is due out later this year on Partisan, but are also touring like crazy, having been on a UK tour with Shame at the end of 2018, are currently in Europe and will head to North America this spring, opening for IDLES, including a sold-out show at NYC’s Brooklyn Steel. 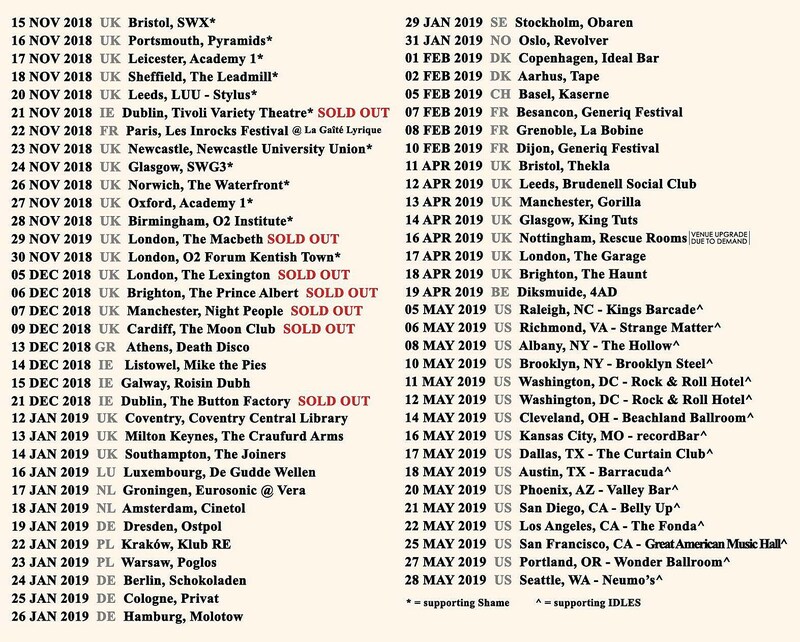 Before that, Fontaines D.C. will be heading over to Austin in March for SXSW, and stopping in Brooklyn first for their first-ever U.S. shows. Those happen at Union Pool on March 7 & 8 and are with fellow new Partisan signees Body Type. The 3/7 show is sold out, but tickets for 3/8 are on sale now. All Fontaines D.C. tour dates are listed below. As for Body Type, the band hail from Sydney, Australia and released their debut EP, full of hazy dreampop, on Partisan last year. You can stream that below as well. They’ll be heading to SXSW as well, and in addition to the shows with Fontaines D.C., they’ll play three other NYC shows as part of the New Colossus Festival: an early day party at Arlene’s Grocery on March 8 with Montreal’s Vallens and Athens, Greece’s Theodore, then later that afternoon at The Delancey with Spain’s Baywaves, Canada’s Close Talker, and Taiwan’s The Fur. They also play March 9 at Berlin with Penelope Isles, Flirting, Walrus, Kings Of The Beach, and Motherhood. New Colossus fest passes are on sale.